The Workforce’s Newest Members: Generation Z #infographic ~ Visualistan '+g+"
Get ready, here comes Generation Z! This generation, born between the late 1990s and the early 2010s, is the largest generation in American history. It’s also the most ethnically diverse and digitally savvy generation to date. Its oldest members are graduating from college and entering the workforce for the first time, and they’ll shape the American workforce for years to come. 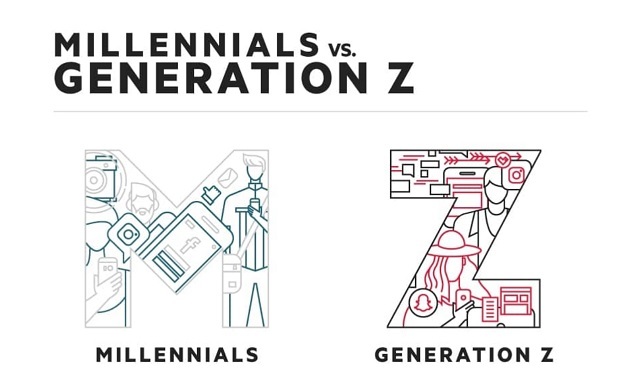 Keep reading to find out what you need to know about Generation Z, key ways they differ from millennials, and what they value most in the workplace.